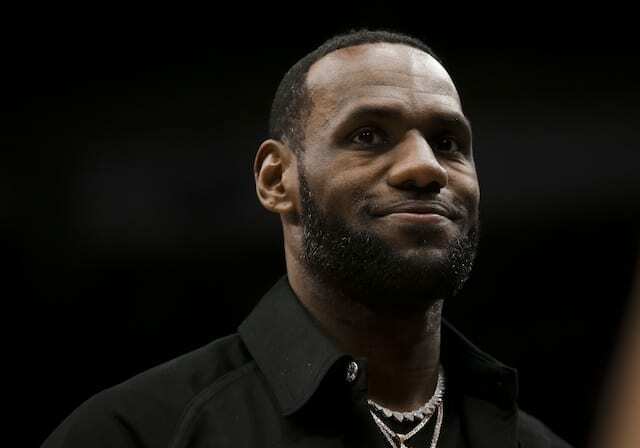 Los Angeles Lakers forward LeBron James was ranked the No. 1 player for the 2018-19 NBA season, according to Sports Illustrated. It’s the sixth consecutive year the publication ranked him No. 1 on their top 100 list. Coming off a historic 15th season, the 33-year-old averaged 27.5 points, 8.6 rebounds, and 9.1 assists while playing all 82 regular season games for the first time in his career. James took it to another level in the playoffs by averaging 34.0 points, 9.1 rebounds and 9.0 assists as he made his eighth consecutive NBA Finals appearance. However, the Cleveland Cavaliers were swept by the Golden State Warriors. After signing a four-year, $154 million deal with the Lakers in free agency, James has an opportunity to further cement his legacy as one of the greatest players of all time. 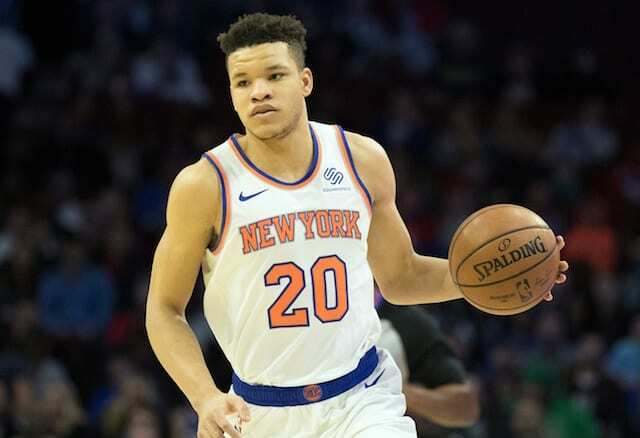 Along with James proving he is still the best player in the league today at this stage of his career, he can become one of only three players (John Salley and Robert Horry) to win a championship with three different teams. In pursuit of individual and team glory, it will not be an easy path for James in the Western Conference. 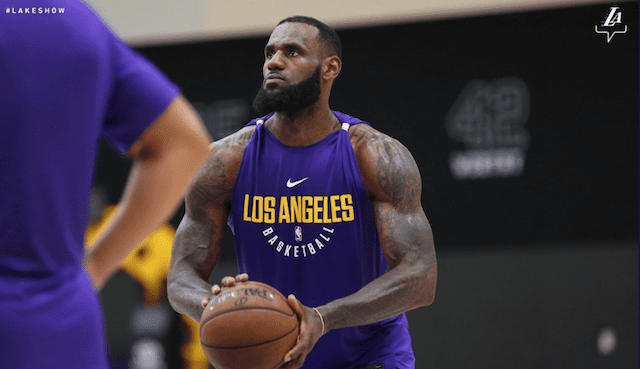 With a young core and savvy veterans, James will give the Lakers a chance to win every game, but the Warriors remain the favorites to win their fourth championship in five consecutive NBA Finals appearances. For the first time in eight seasons, James will not be a part of a big three. 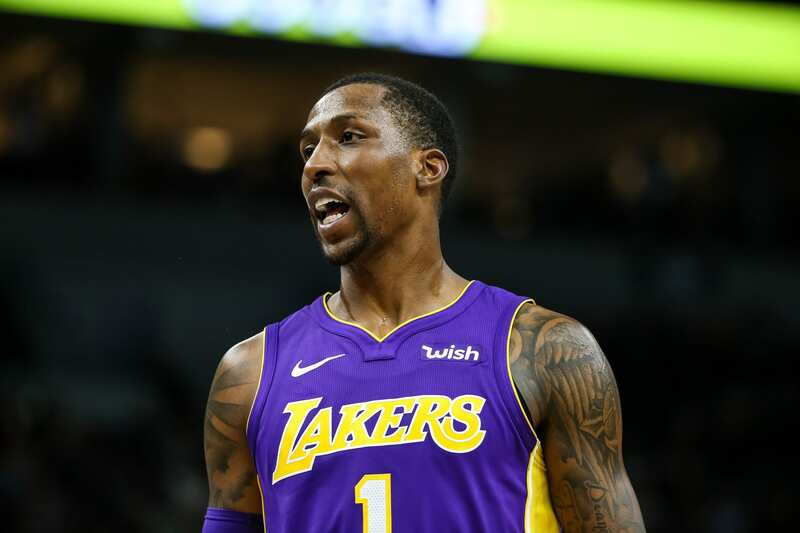 It may very well be the greatest challenge of his career, but the Lakers are determined to have sustained success and have $38 million in cap space for 2019 free agency which features Jimmy Butler and Kawhi Leonard.